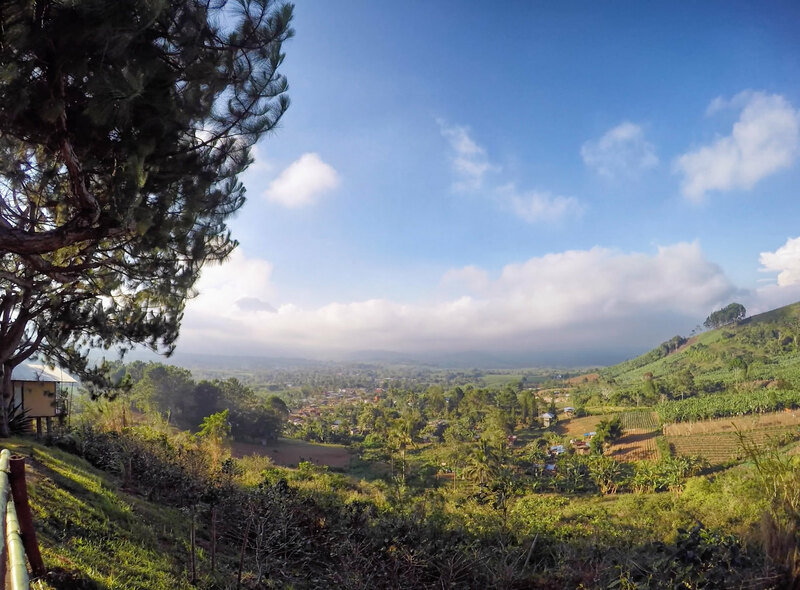 Kapatagan, Digos City – After a three hours ride from Davao City, I found myself on the foothill of the gorgeous Mt. Apo. With a single purpose – relaxation. In addition to the stunning sight of the iconic mountain and the cold breeze on the plateau, I couldn’t help but be jealous of the people living around the area. Imagine living here, waking up on this mountain air with an awesome view, oh that would be life. If you’re thinking of visiting this resort after/during Kadayawan 2016 then here are some info that might help. How to get to Mt. Apo Highland Resort? Getting here isn’t as bad as what they used to, the roads are already paved and you can easily hire a (habal-habal) motorcycle from Digos City to reach the area. Cost is around P100/pax and it normally takes 45 minutes to an hour to get to the location. The terminal is located at Llanos clinic. You have two options of accommodation in Mt. Apo Highland Resort. First, you have the Lake Mirror cottages which are located in the lakeside area – Cabin rates are (P1,800) 2 pax & (P2,000) 4 pax. 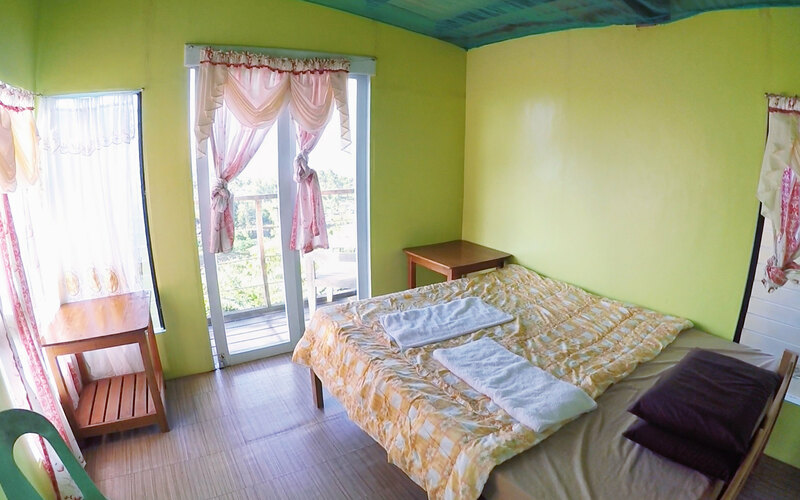 While the second one is the hillside cottages – Cabin rates are (P2,000) 2 pax & (P2,200) 4 pax respectively. I personally prefer the hillside because of the altitude and the fantastic scenery. Plus they also have a restaurant that offers great coffee and delicious servings. Click here for some discounted room rates. There’s a lot of things you can do when staying at Mt. Apo Highland Resort. This could be a great place to stay if you’re planning a trek to Mt. Apo. But if you’re a casual traveler then don’t worry there’s still a lot of activities that you can enjoy from when visiting. Enjoy the view at the hillside resort while having a sip of their very own Civet Coffee. 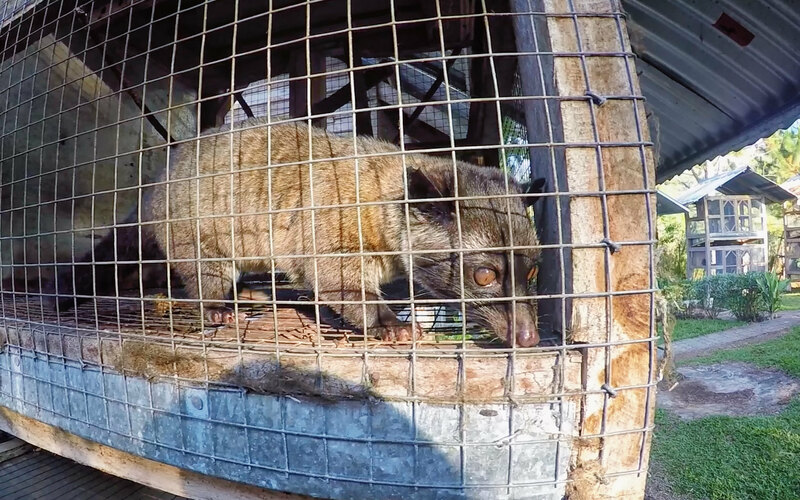 And yes they have civets and you can watch them feed those cute but feisty creatures every afternoon. Watch the Sunrise at the Lake Mirror and be in awe of the Majestic Mt. Apo. Visit the Kublai Art Garden and be at peace with nature. Be adventurous and trek to the Virgin Falls. Visit Camp Sabros and experience their zipline. 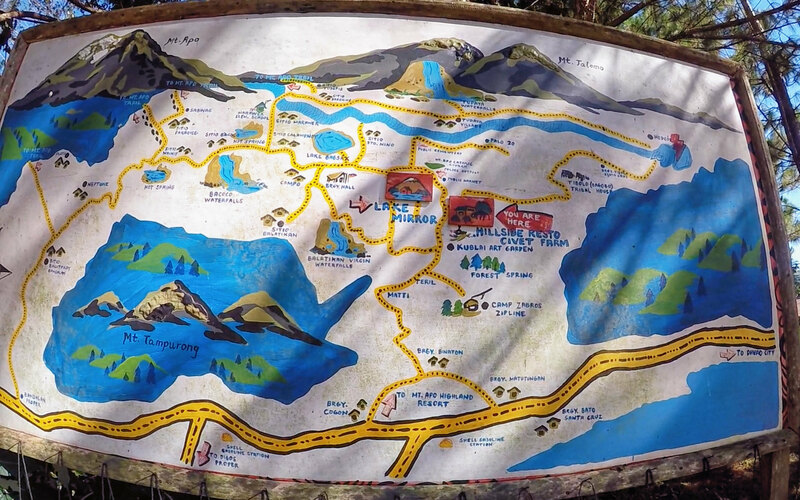 Other activities include visiting Lake Santo Rosario, Marawer Hot Spring or the Tibolo Bagobo Village. Special thanks to Sir Philip Dizon, the Mt. Apo Highland Resort staff and travel blogger Edgar Allan Zeta Yap.